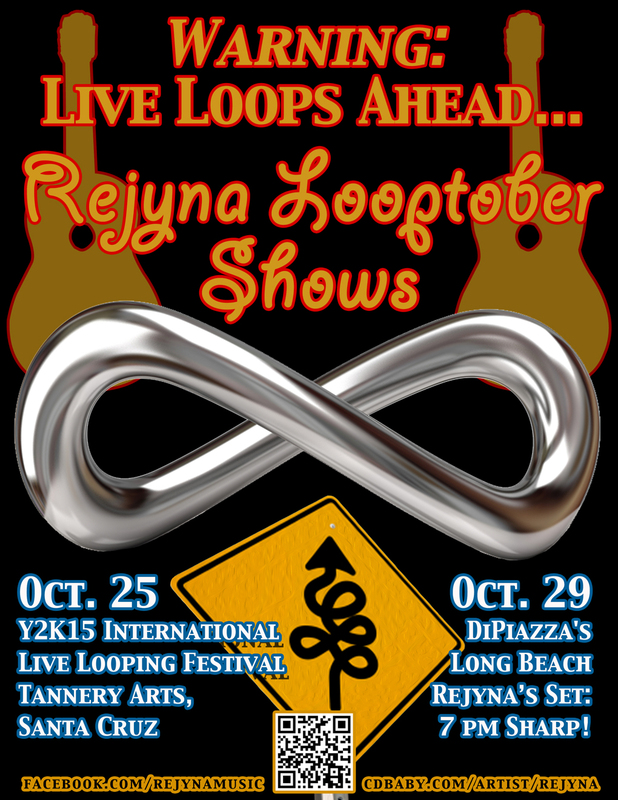 « Rejyna 2015 Looptober Shows! This entry was posted on October 20, 2015 at 3:11 am and is filed under concert, festival, live looping, music with tags Audio Technica, Citadel, citadel of cynosure, citadelband, citadelmusic, citadels, citadelsongs, concert, digitech, festival, godin, idio, jamman solo, live, live looping, loop, looper, loopfest, looptober, music, performance, rejyna, solo, solo sojourn, vocalist live pro, Whitman, yamaha. You can follow any responses to this entry through the RSS 2.0 feed. Responses are currently closed, but you can trackback from your own site.